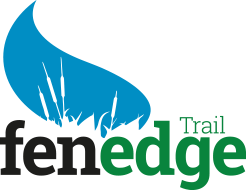 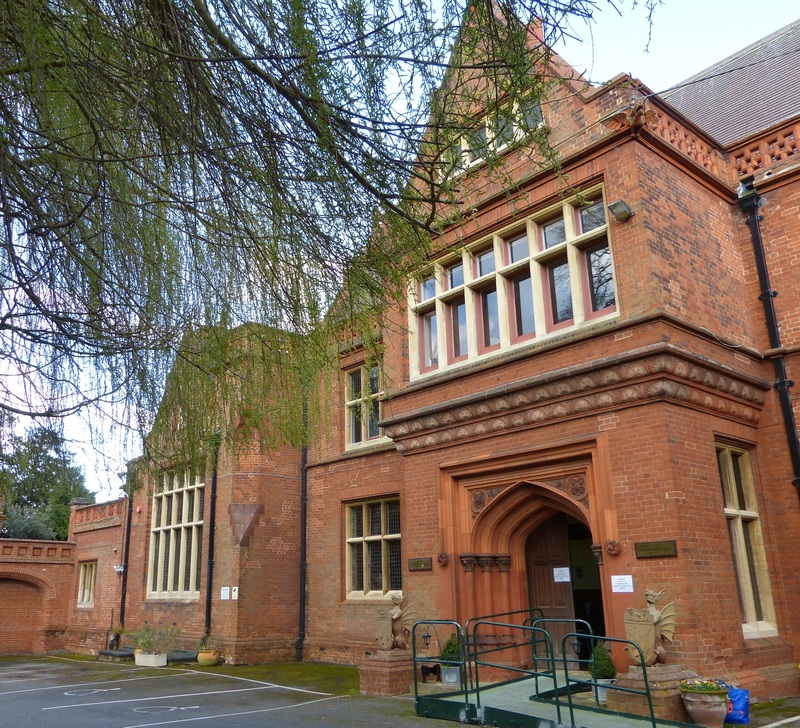 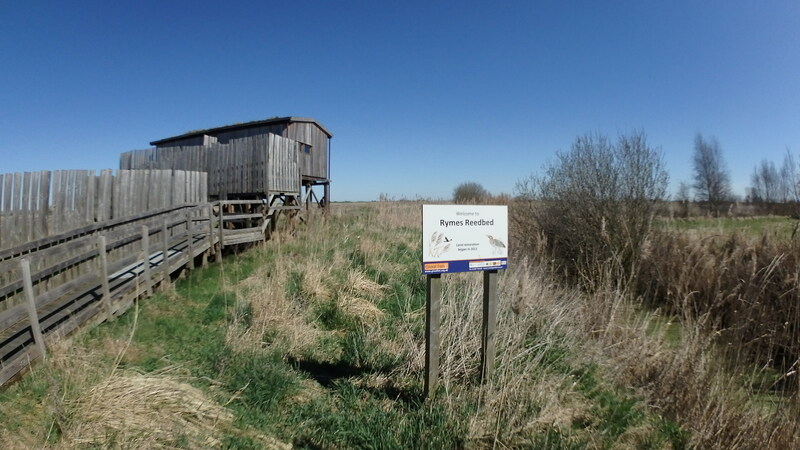 Current partners helping to develop the Trail here are the Fenland Trust, the Great Fen, the Great Fen Heritage Group, Holme History. 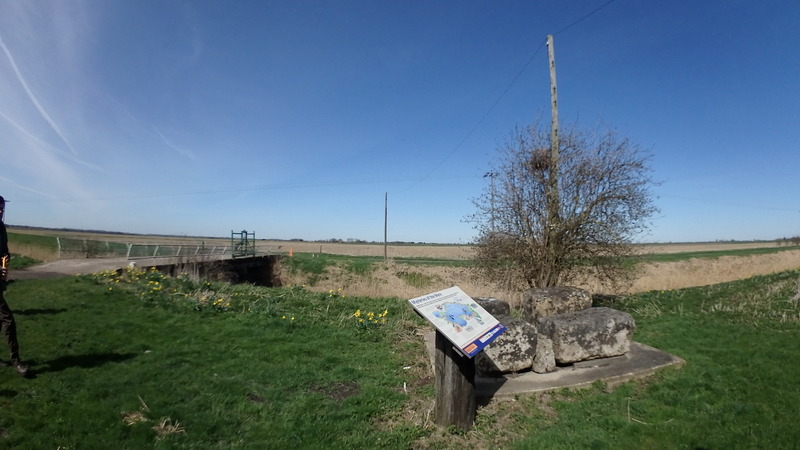 Yaxley to Sawtry area showing the contours and geology. 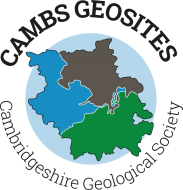 For a key to the geology see the British Geological Survey map viewer. 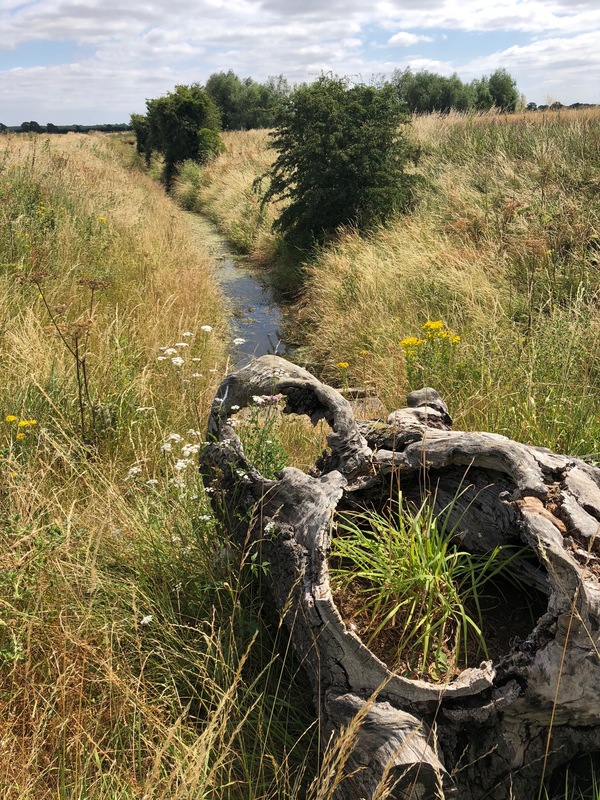 The first walk on this part of the Trail goes west from Yaxley with an option to visit the village of Stilton. 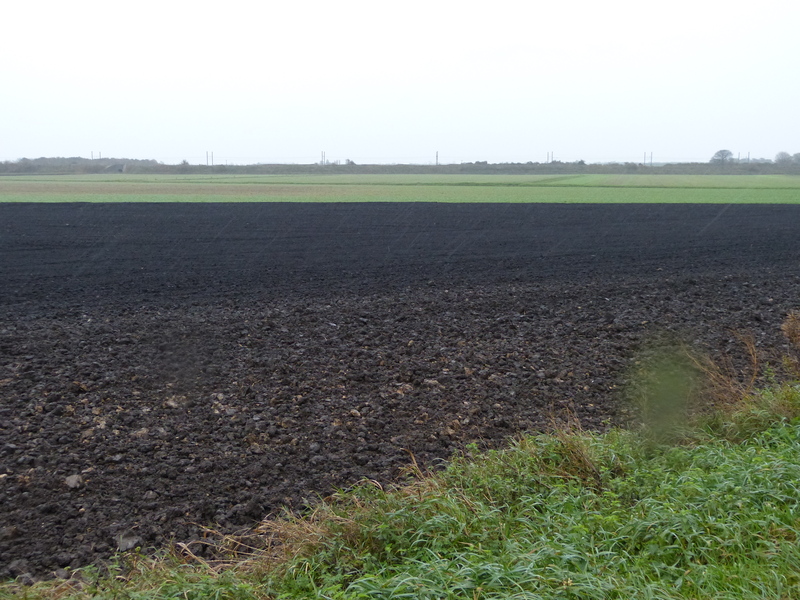 It then crosses an interesting area where there is an ‘inlier’ of older rock that brings Jurassic limestone, similar to that underlying parts of Peterborough, to the surface, amidst the softer and younger Oxford Clay that forms most of the Fen Edge bedrock. 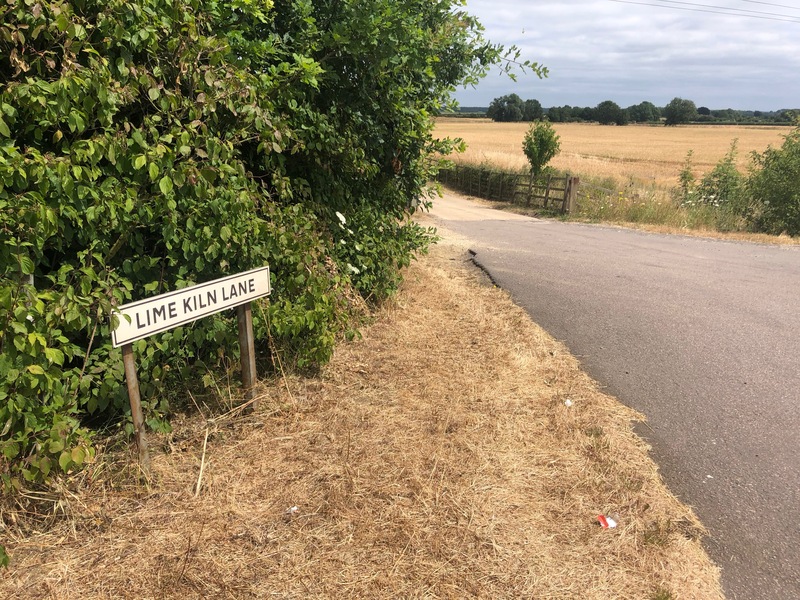 Continuing on to the village of Holme, the ‘lowest’ pub in England is reached, the Admiral Wells, whose namesake played a major role in the draining of the area of Whittlesey Mere. 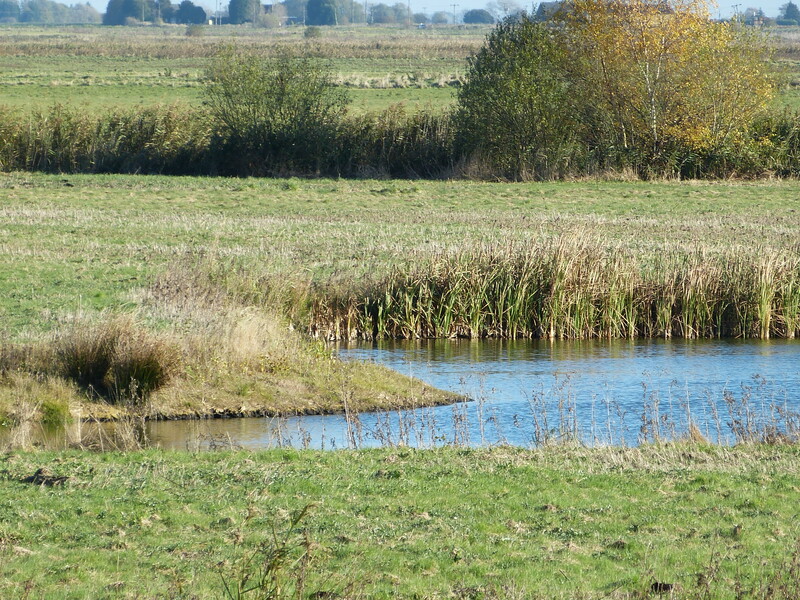 To the east of Holme is the northern part of the Great Fen, a major conservation initiative that aims to restore land for nature conservation. 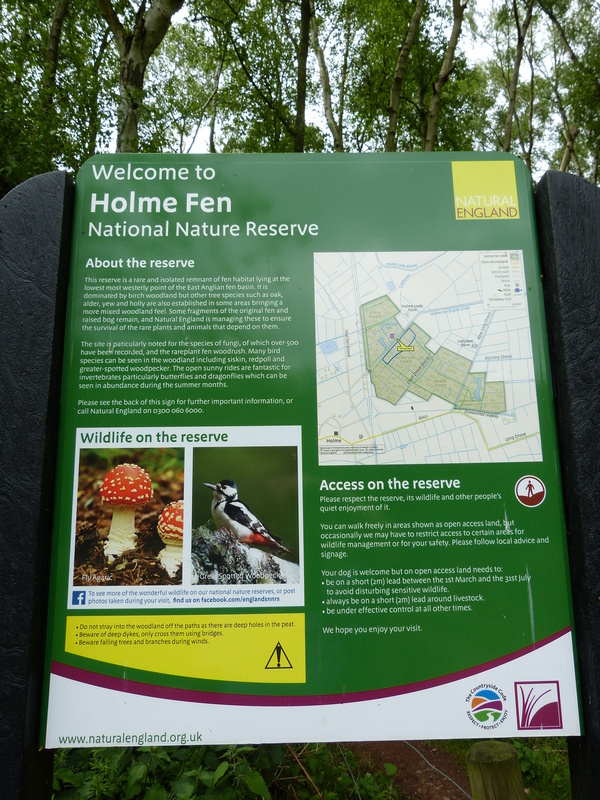 It includes Holme Fen, an National Nature Reserve (and SSSI), famous for the location of the Holme posts which record the dramatic amount of peat shrinkage that has occurred in the area. 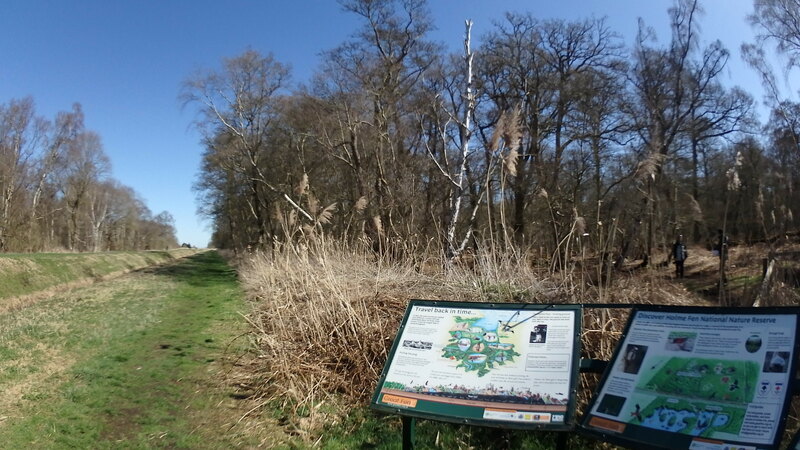 Walking access into the Great Fen is being developed in partnership with local landowners. 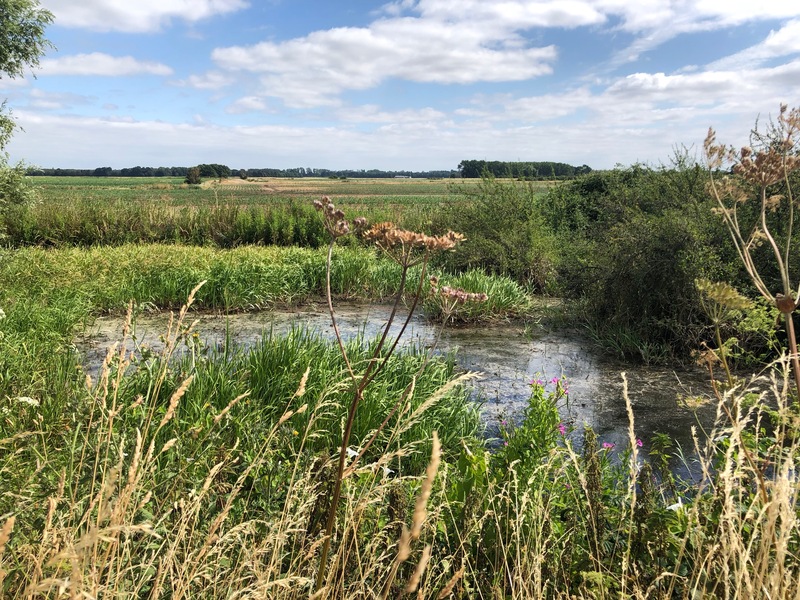 At present, it is advisable to drive to one of the parking areas in the Great Fen from where you can walk a variety of way marked routes taking you through both the established nature reserves and the areas under restoration. 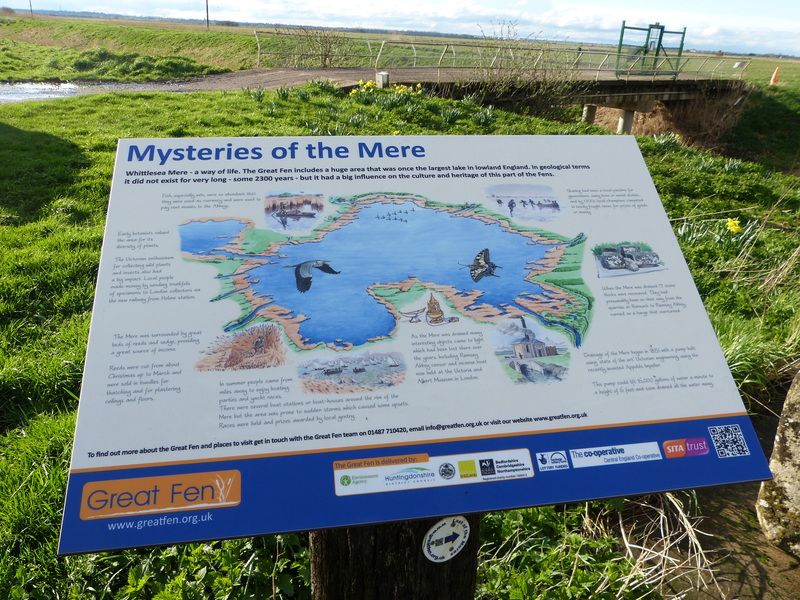 The longest (6.5 miles) is the Last of the Meres Trail. 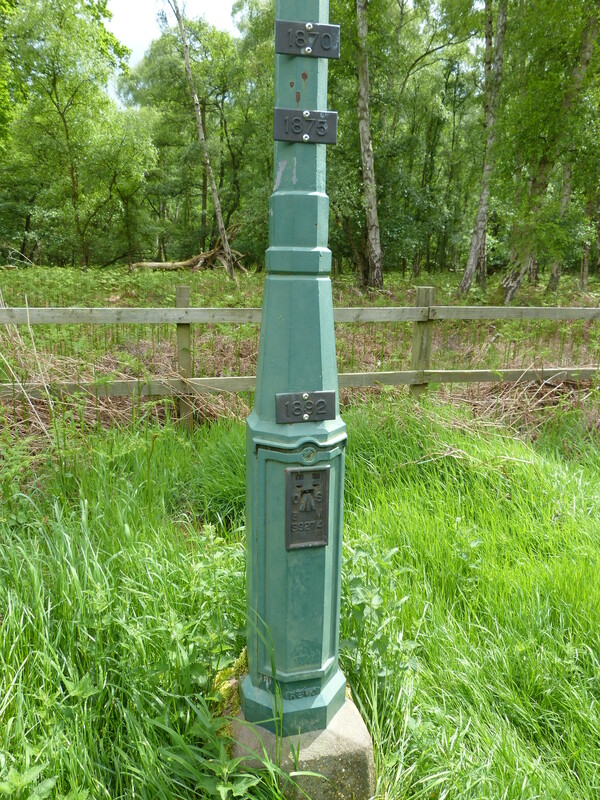 From the village of Holme, the Trail travels south to the village of Connington and then on to Sawtry.